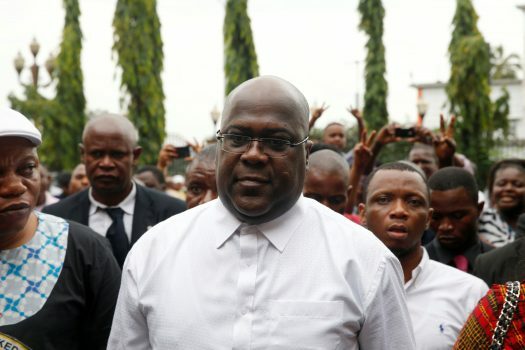 The Constitutional Court sitting in Kinshasa, the capital of the Democratic Republic of Congo on Sunday threw out the poll petition brought by Martin Fayulu and upheld the election of Felix Tshisekedi as the country’s president-elect. The decision of the court which described Fayulu’s petition as one without basis also confirmed the January 11 provisional results of the presidential polls. Fayulu’s Lamuku Coalition has however rejected the court’s decision and called for peaceful protests. Meanwhile, reports indicate that Tuesday, January 22 has been slated as the day of investiture of the new president who will take over from Joseph Kabila who has spent 18 years in power.